99 Dollar Closing – Law Offices of Charles W. Siragusa, P.C. PAY ONLY $99 FOR ALL THE LEGAL SERVICES YOU NEED WHEN YOU SELL YOUR HOME!!! Yes, if you are selling your home you need the services of Charles W. Siragusa – a competent, experienced, knowledgeable real estate attorney – to represent you when you sell your home. When you sell your home you must have an attorney to prepare the documents for the sale of your home. But, more importantly, you need Charles W. Siragusa to represent YOUR interests when the buyer’s attorney asks for changes to the contract or asks for a reduction in the purchase price because of repairs he claims are needed. Charles W. Siragusa is uniquely suited to represent you as a seller of your home, because he has represented many sellers of homes in Cook, Lake and DuPage counties. He will make sure the sale closes as scheduled, and that you receive the amount you are legally entitled to get at closing. Real estate lawyer, Charles W. Siragusa, will take care of all the details, solve any problems that arise and make sure your real estate transaction closes. You can also call Charles W. Siragusa on evenings and weekends and speak to him, NOT a secretary or paralegal. He will answer all your questions and provide all the information you need about the closing process. Most importantly, he will do everything possible to make sure that your sale closes on time and without any problems. When it comes to buying or selling your home in the Chicago metropolitan area, Charles W. Siragusa is the real estate attorney you should retain to represent you. 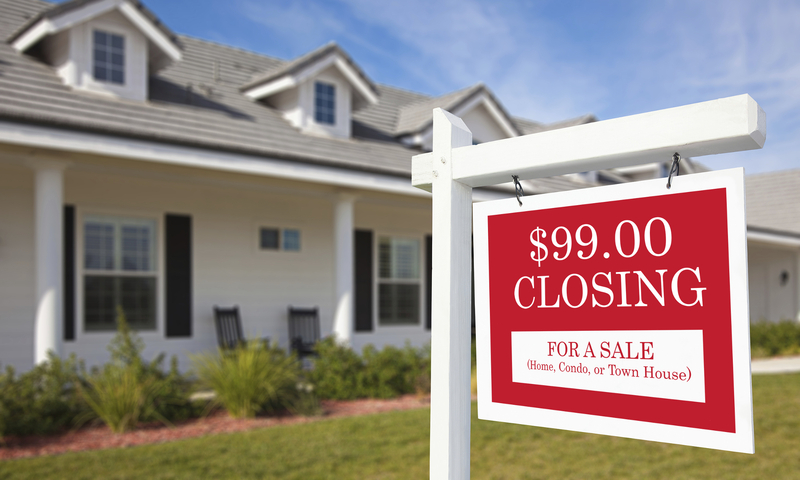 Charles W. Siragusa will do everything necessary to cause your transaction to close on the scheduled closing date. He makes himself available to communicate with you after business hours, including weekends, whether by phone, text or email. Charles W. Siragusa is an experienced, knowledgeable real estate attorney who utilizes that experience and knowledge in the representation of his real estate clients. 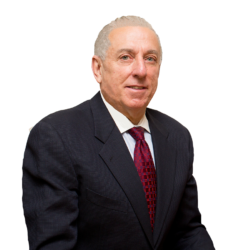 Charles W. Siragusa has both the legal and practical experience to provide excellent legal advice to his real estate clients. Charles W. Siragusa, a graduate of Northwestern University School of Law, has represented many individuals who have sold their home, or are buying a home, in Cook, Lake and DuPage counties. His legal knowledge and extensive experience in reviewing and modifying real estate sale contracts for sellers and buyers has assisted numerous Chicago area residents with their closings.